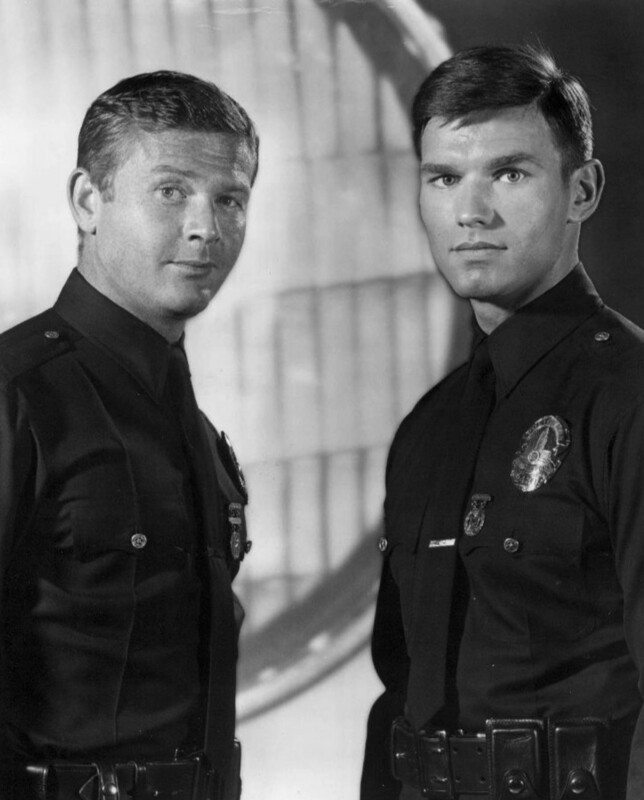 The 1970s could be defined as the decade of cop shows. From the beat cop to the private eye, law and order dominated our television screens in the seventies. 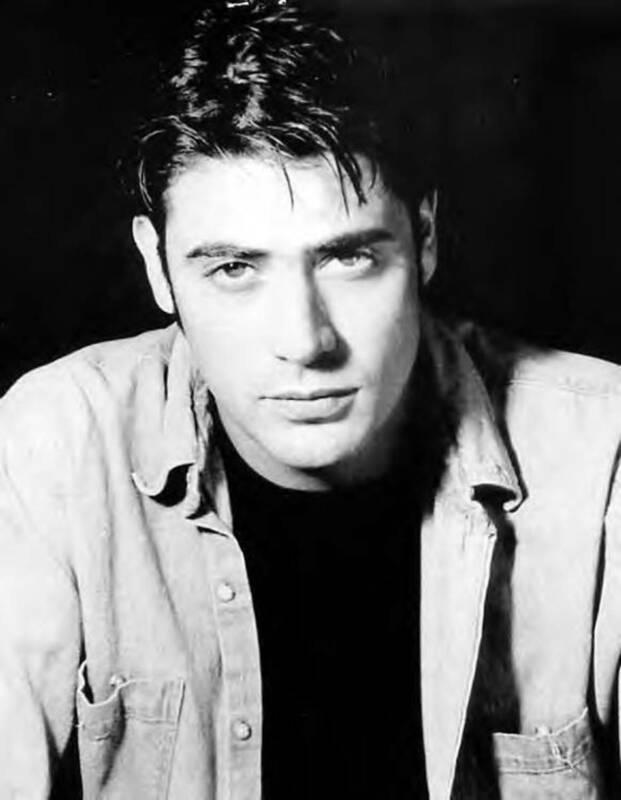 Jeffrey Dean Morgan is on his way to becoming one of Hollywood's hottest leading men, but he's no overnight sensation. 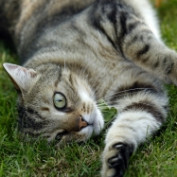 This charismatic actor has paid his dues. How did the Great Smoky Mountains get their name? 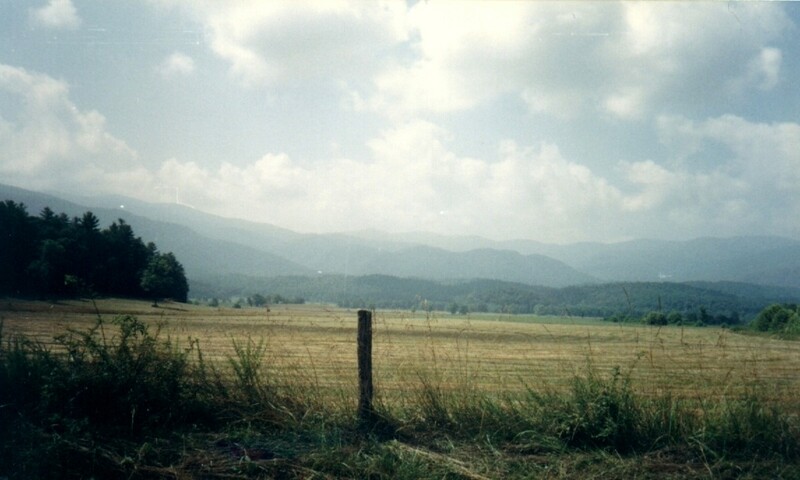 The Smoky Mountains, or the Smokies, as they are commonly known, is a sub-range of the Appalachian mountains that rise along the borders of Tennessee and North Carolina. 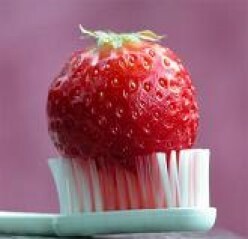 Strawberries, and other home remedies, offer a safe and cost effective alternative to commercial tooth whiteners. 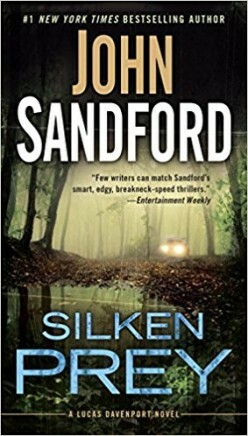 John Sandford is one of the most prolific writers of crime fiction. Lucas Davenport, star of his Prey series of novels, has been a fan favorite for well over 20 years. 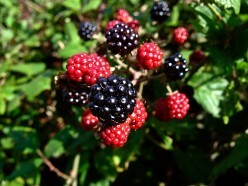 Blackberries are rich with antioxidants that prevent cancer and heart disease. 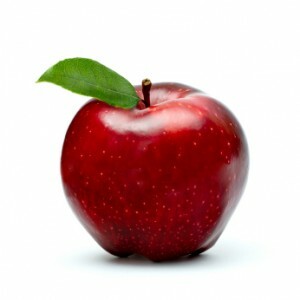 They additionally contain vitamins which provide protection against cancer and chronic disease.